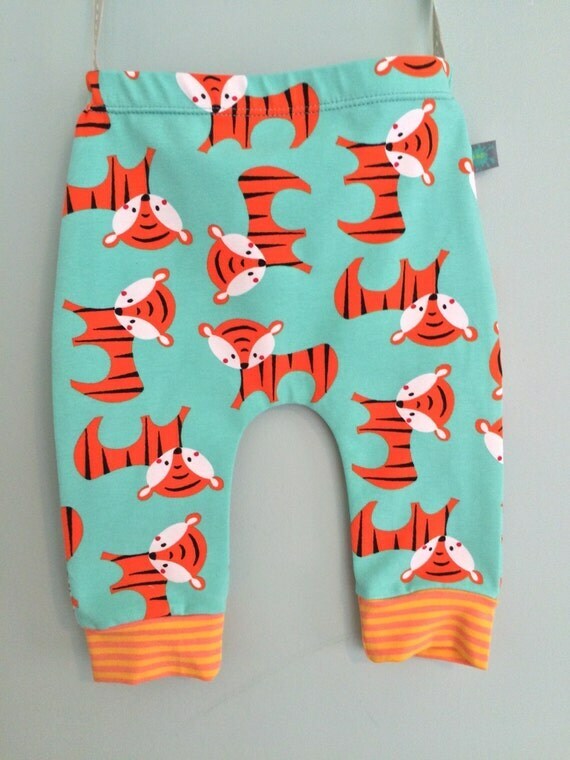 Your little one will look great in these tiger leggings – my little boy gets many an admiring comment when he wears his. 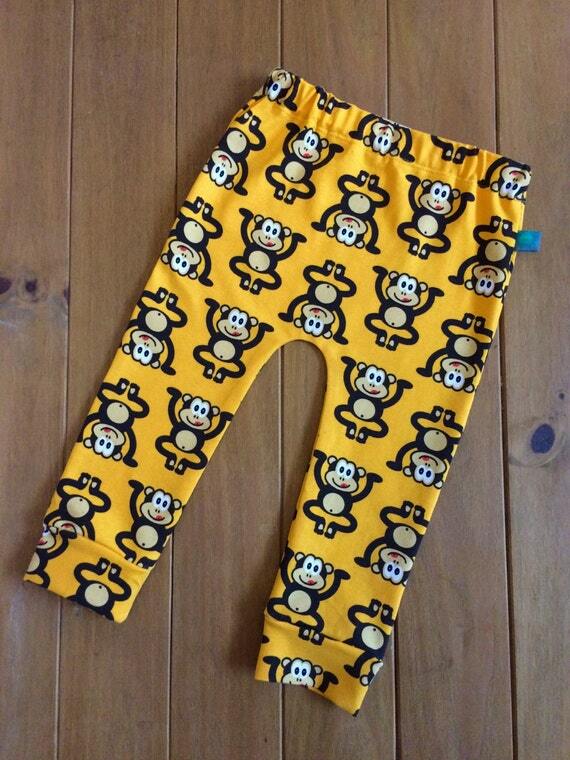 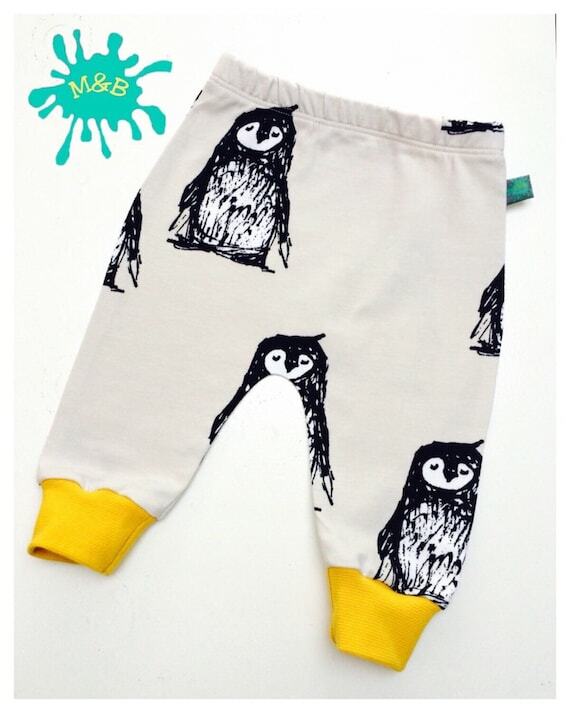 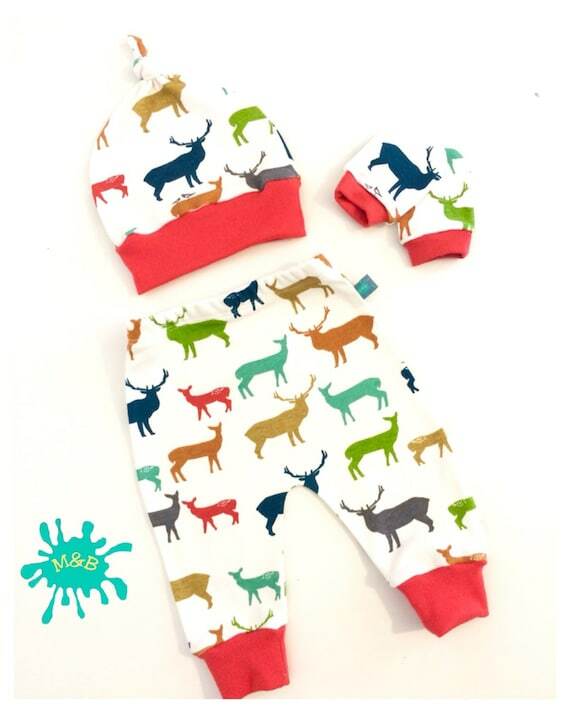 They are super soft and thick with an elasticated waistband for your baby’s comfort. 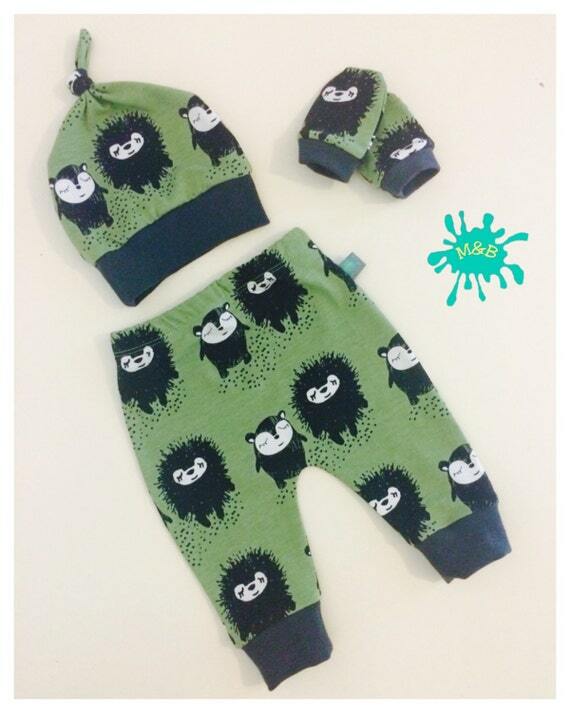 Chose just the leggings or leggings and matching hat.